Best real time file and folder sync software. Version tracking is very attractive feature, go back in time with real time sync and recover old files. Real time sync can perform chained syncing, for example, when the contents of several folders (eg. , a, b, c and d) are synchronized by performing synchronization of pairs in sequence that results in propagation of changes (eg. , sync a and b, then b and c, then c and d results in changes in a propagating to folder b, then c, then d). Real time sync that can automatically synchronize the local file system between one or more ftp servers in realtime. It is useful in website synchronization, remote backup, mirror sites, cluster environment or other circumstances. Real time sync is now fully integrated with the volume shadow service (vss) on windows all versions, so you can copy locked files without closing the program you are working on. This includes outlook pst files, outlook express, quickbooks databases, word and excel documents, sql databases, etc. Real time sync can be run automatically, without user intervention, at intervals, at startup or at shutdown. You set it and forget it, just focus on your own tasks. Real time sync monitores files for changes in background, it works with local hard drives, network drives and any other mounted volumes. In addition, it comes with support for ftp, sftp, windows mobile, etc. Each task can be set up to send emails on task starts/ends or failed syncs as well as send summary when task ends successful and/or failed syncs. Emails are sent using the standard smtp server protocol. 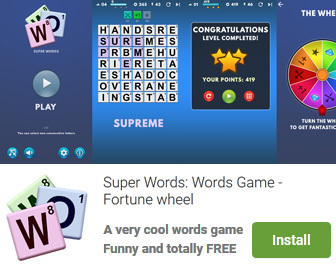 It is compatible with windows xp, windows vista, windows 7 and windows 8 32bit and 64bit system. 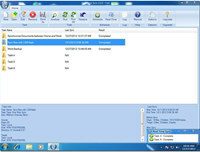 Real Time Sync is an utility that works under windows xp, windows vista and windows 7. It supports both 32-bit & 64-bit windows editions, therefore it could run faster on 64-bit computers. Estimated download time for Real Time Sync on a common adsl connection is less than a minute. Version 3.0.0.0 was released two thousand three hundred two days ago by DJYsoft., Inc. Click the green download button to download it now.